Remy's Refuge is available from August 19-29 and because we really want you to go down, check out the house and leave us some feedback, we're offering a special price of $800 per week! Need a reason to head down south? 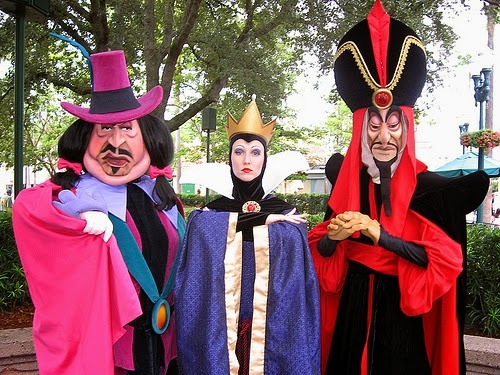 Discover your inner baddie at Disney's Hollywood Studios' "Villains Unleashed" on August 23rd! 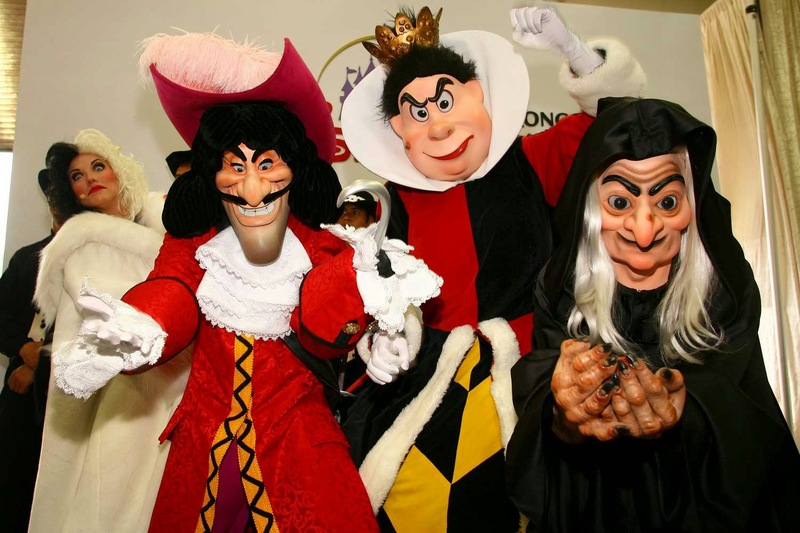 On this night only from 8pm to 1am, 50 Disney villains (including Captain Hook, the Queen of Hearts, Gaston, Jafar and Darth Vader himself!) will be roaming the park. Hades will host a live dance party, so you can get your groove on! 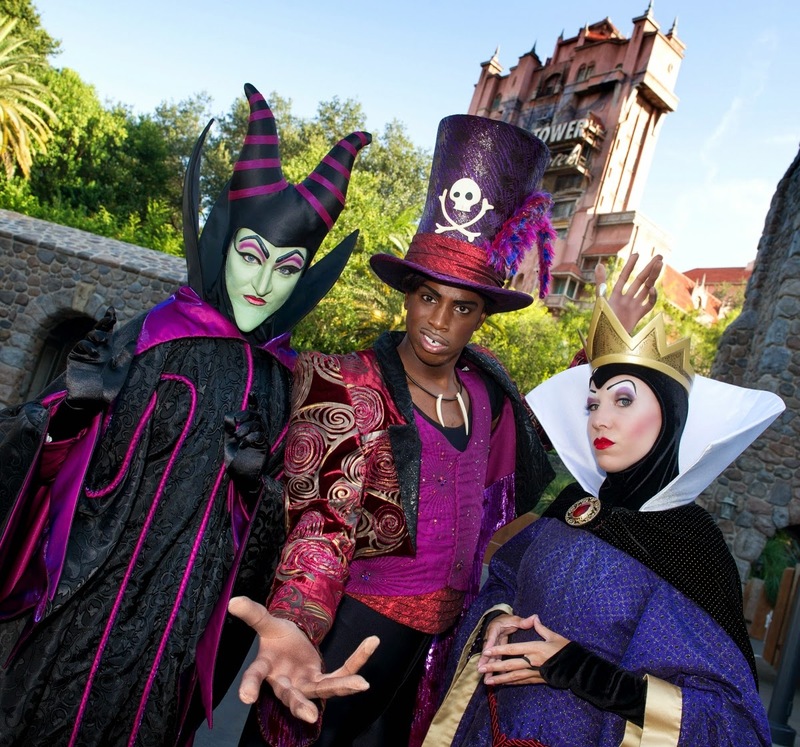 There will be a special Villainy in the Skies fireworks spectacular "at the witching hour"
So come on! Spoil yourself rotten! Tickets are just $67 and this is sure to be a night you won't forget! Interested in renting? Drop us a line at remysrefuge@gmail.com.